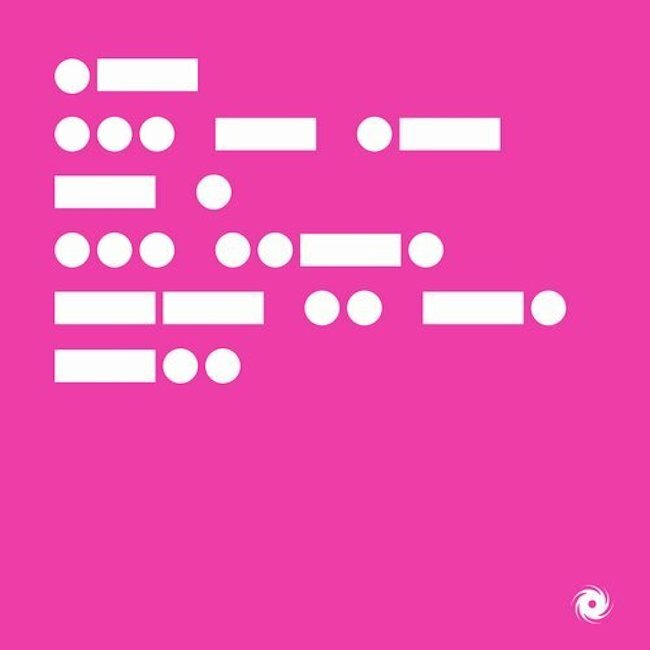 Solarstone - A State of Mind (Pure Mix) - Solarstone. ‘Trance is back’. Least so they say. So what are we going to do with all this future? We don’t know. But we think we know someone who does. It’s the same sage who, oh, about 5 years or so ago saw renaissance through the spyglass and via his Pure Trance revolution helped turned prophecy into reality. What then does Solarstone do for an encore? Well, we can’t tell you all there is to know about that today. We can at least tell you the start of it though. And that begins here, with this piece of music. What occurs musically on ‘A State Of Mind’ largely defies description. It’s complex, labyrinthine and ornate, transcending, to the greatest degree, customary adjectives. Suffice to say that over 10 minutes, ‘State’s Original Mix subtly, yet spellbindingly channels themes, tones and threads from trance’s most established, hallowed bedrock. It reinterprets those elements into something not merely contemporary, but moreover timeless. A track that could have been made last year, this or next. Brilliantly, the Pure Mix then utilises equal parts adrenaline, velocity and altitude to develop a version that cuts effortlessly to the heart of the clubfloor. ‘A State Of Mind’ is the first of many interrelated moves which Solarstone will be making over the coming 12+ months. Where it ends, well as of today, only he knows. Each step though is designed with a sole purpose in mind: building on Pure Trance’s feats and further defending the genre. So sleep safe in yer beds kids, Solarstone’s at the wheelhouse and trance’s future has never looked to good.